As the end of the school year approaches and Mother’s day is just around the corner. I thought it would be wise to get my cards made in advance. 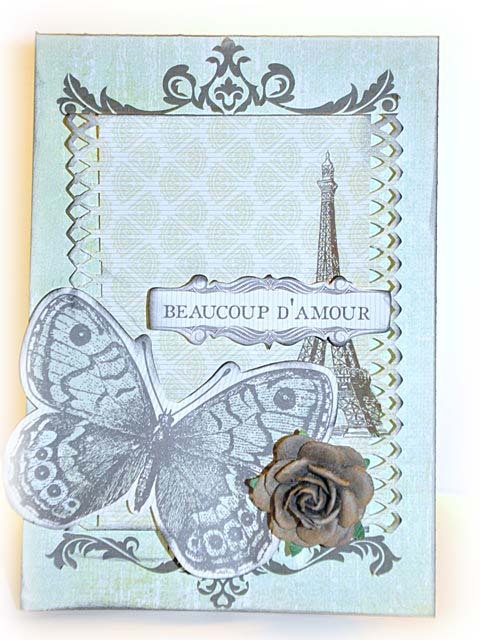 I made 3 cards using the beautiful papers by Kaisercraft: Sweet Nothings and Bonjour. I quite like how they turned out!! gorgeous work 🙂 Have a great weekend! 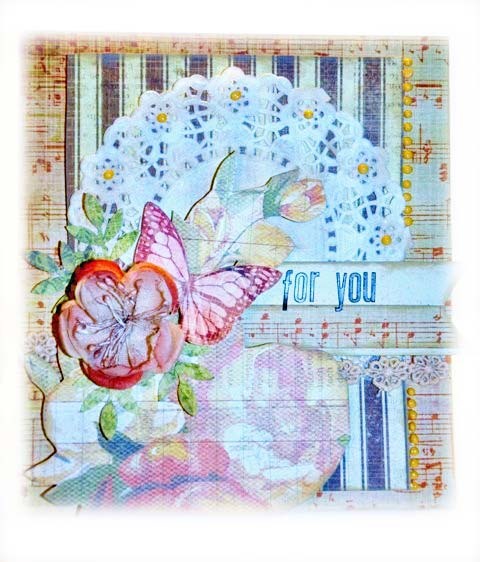 Oh these are gorgeous Keren, I really should just try and make some cards!! 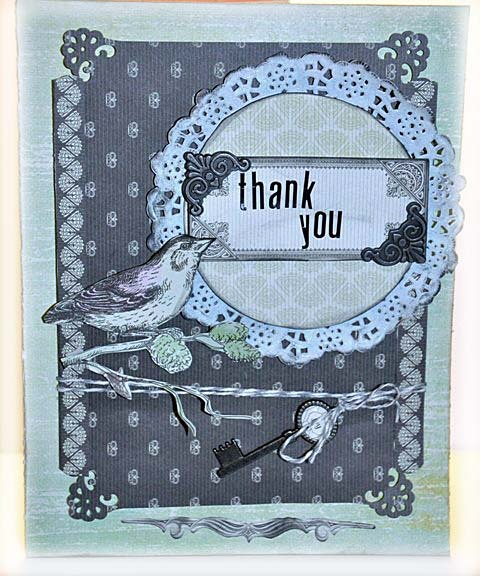 Beautiful cards Keren! Hope you had a great weekend! !